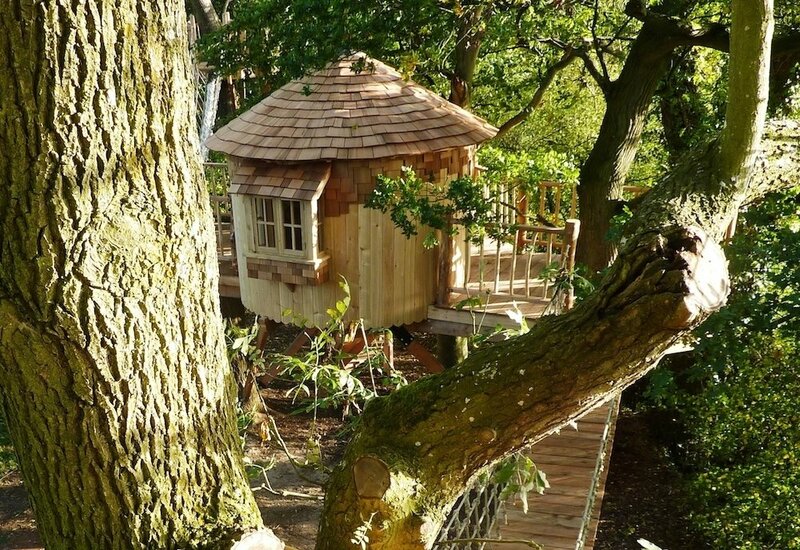 Founded by a Simon Parfett, a former climate scientist who wanted to do more work with his hands, Bower House Construction designs and builds custom treehouses out of Bruton, a rural town near Somerset, England. While the entire operation may seem a bit Middle-earth, Parfett's bespoke structures speak to a love of craft and nature. From custom creations for hotels to the small Pod pictured above, a wooden prefab of sorts meant for those looking for an extra room, his designs are as flexible as a sapling.